Within the bedding industry, emphasis is often placed upon automation-assisted production and increasing productivity. Omazz® employs an alternate focus; placing its core values around utilizing the world’s finest naturally-based materials to create a product in a class all its own, handcrafted to absolute perfection. 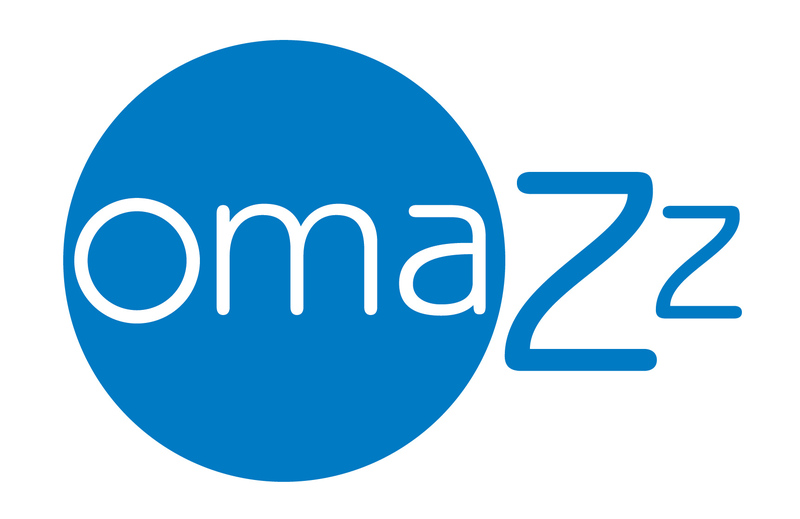 Since its foundation in the late 1980s, Omazz® has taken on the pioneering role as the sole producer of ‘TOFU’ styled mattresses handcrafted from only the world’s finest natural materials. The unique and unmatched designs of Omazz® ‘TOFU’ styled beds have since risen to set a new standard and level of luxury within the industry. The elegant design eliminates any hard edges offering complete support and providing a comfort zone with no boundaries. The unique design set a new benchmark standard by seamlessly pairing ultimate comfort and elegance. Many competitors have attempted to replicate the high standard Omazz® offers its clientele, many have failed. Omazz® is able to offer an unmatchable product by upholding the belief that absolute comfort can only be crafted by hand, no machines in the world are capable of achieving such perfection. Ultimate craftsmanship and unsurpassable quality are the foundation of Omazz®, where all beds are proudly handcrafted by skilled artisans and built upon the philosophy that nothing but the world’s finest natural filling materials will do. At Omazz®, there is no need to compromise, by utilizing pure and organic materials such as all-natural Talatech™ latex, Siberian goose down, Tussah silk, Himalayan cashmere, wool, and the world’s rarest and finest Icelandic duck down we are able to proudly offer each treasured customer a product ideal for both their health and sleeping comfort. The unmatchable level of craftsmanship and passion for true excellence handcrafted into each product reflects the core values upheld by Omazz®. Our commitment to achieving perfection has unquestionably placed us amongst the world’s topmost bedding brands, providing customers with a superior blend of comfort and relaxation for both the body and mind.